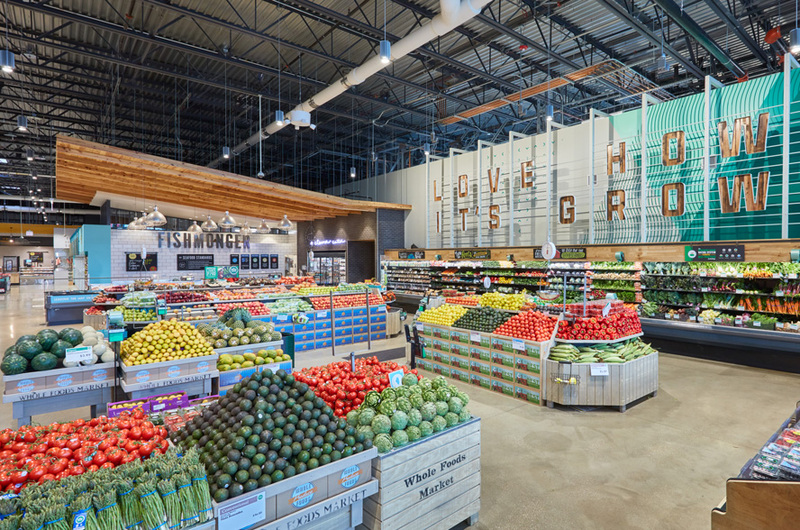 Located in downtown Kansas City’s Power & Light District, Cosentino’s Downtown Market serves more than 120,000 downtown residents and workers. 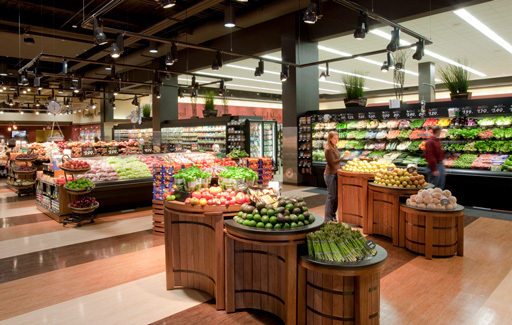 This project required our design team to fit the product selection and amenities of a full-line grocery store into half the square footage of a typical supermarket. 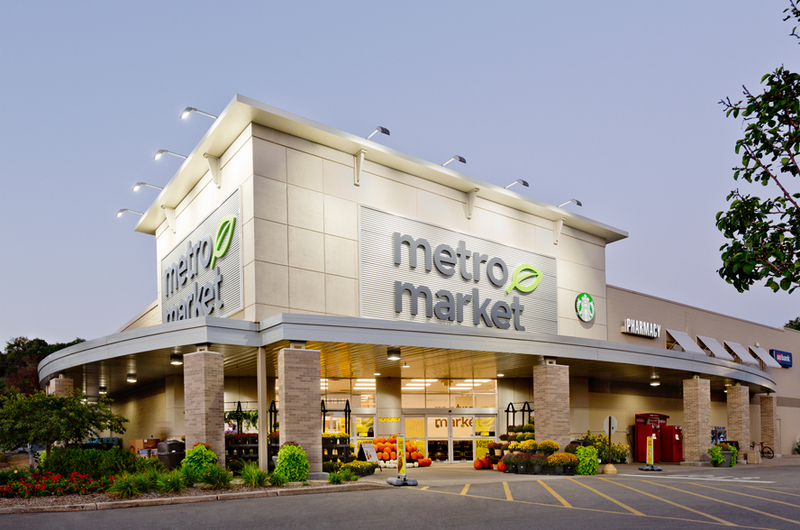 The resulting design utilized the 22-foot ceilings to incorporate two mezzanine areas, and turned space beneath the floors into storage, increasing the store’s functional square footage from 30,000 to 36,000. Due the large amount of exterior glazing, windows were updated and a special ductal system was installed to maintain cool temperatures.